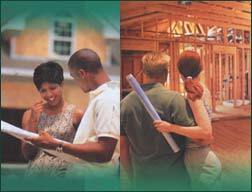 AMG Homes is a Superior Quality Home Builder and Developer. * Prices and promotions are subject to change without notice. © 2009 AMG Homes is a superior quality home builder with homes available in Lily Lake, Minooka, and Yorkville IL.